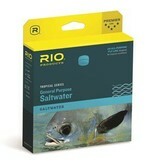 RIO General Purpose Tropical Saltwater Fly Line turns up the heat on your next coastal fly fishing adventure. Designed for fishing in warm climates, this rugged general purpose fly line features a medium-stiff tropical core, saltwater coating, and short, powerful front tapers for casting large flies. 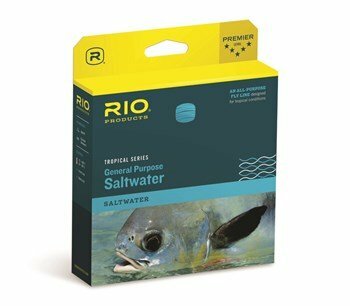 RIO General Purpose Tropical Saltwater Fly Line includes Agent X® and XS technologies for advanced fishing performance while welded loops make rig changes faster than ever before.